Depending on your preference and where you are in your home buying journey, you might be on the fence of whether to buy a condo or a home. There are a number of reasons why homeowners choose the condo life such as convenience and ease. A huge appeal of having a condo is you have zero yard work to do. The landscaping is provided by the HOA, and leaves you with a minimum of maintenance needs. You can say goodbye to the time and energy spent behind a push mower, or the money shelled out to a professional to cut your yard every 7-10 days. Paying the condo fees for such services is often a relief for many homeowners when it comes to the worry of yard maintenance. Depending on the size of your home, and cost of living area, chances are you spend much less on a condo than a single-family home. Today, many condos provide as much square footage as a small to mid size family home – so while you spend less, you gain more. Condo owners are in closer proximity than single-family homeowners. They often share a wall, and have smaller yards separating them. Because of this, there is usually a strong sense of community among condo owners – interacting during mail runs, taking out the trash, and coming and going from work. If you’re looking for a cup of sugar, there is usually a neighbor happy to help! Condos can be incredible first homes or later in life homes. They’re also ideal for families starting out, or that want to stay small. 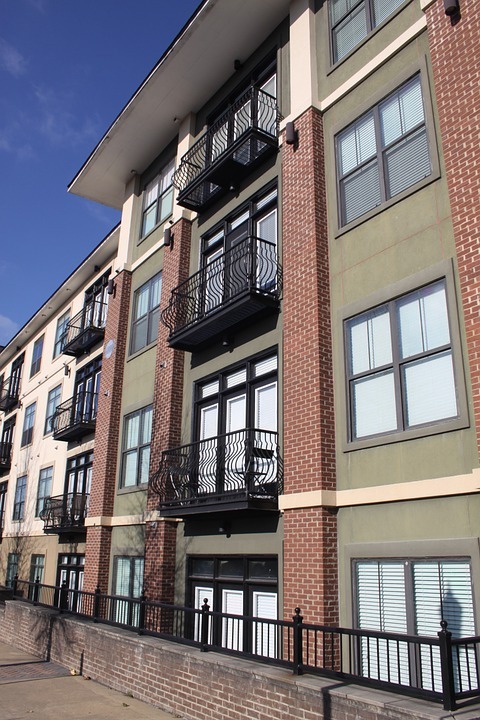 If you’re in the market for a fantastic Nashville condo, we’re here to help. Give us a call at DeSelms Real Estate 615.550.5565!